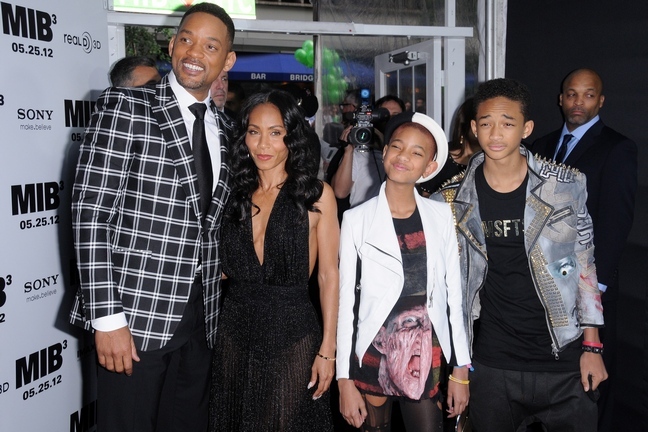 11 year old singer Willow Smith is giving her dad, Will Smith, high levels of anxiety. How old were your daughters when they started to “date”? Do you think girls are more difficult to raise than boys?